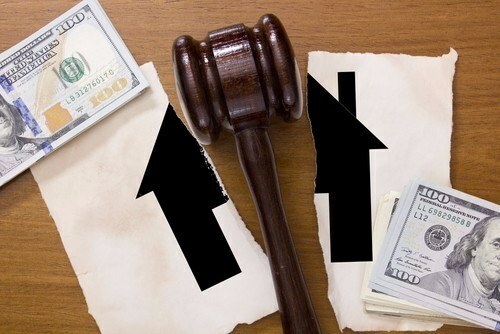 The marital home is many couples’ most valuable asset, so deciding what to do with it during divorce can be difficult. You and your soon-to-be ex have two basic options: sell the home, or one of you stays in it. If you stay, there are two ways to handle the mortgage. Each option has pros and cons, so you’ll have to weigh what’s right for you carefully.